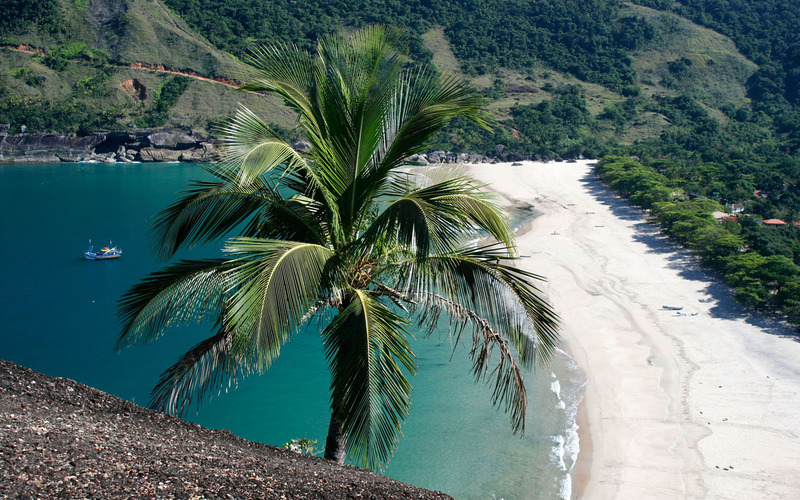 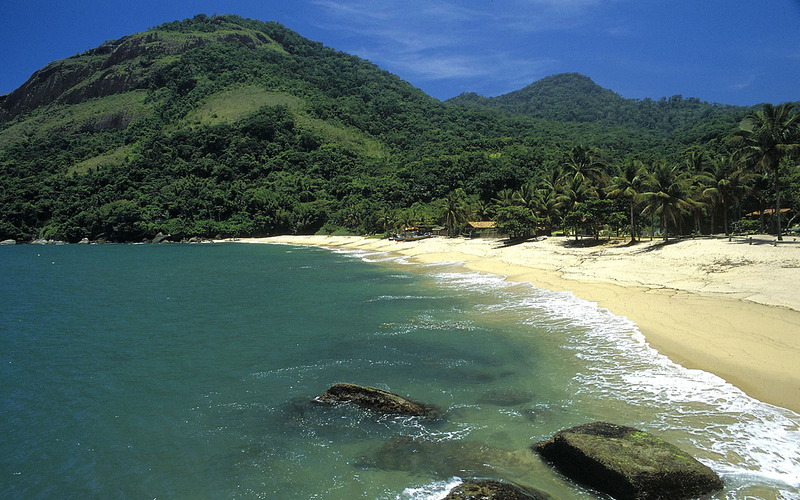 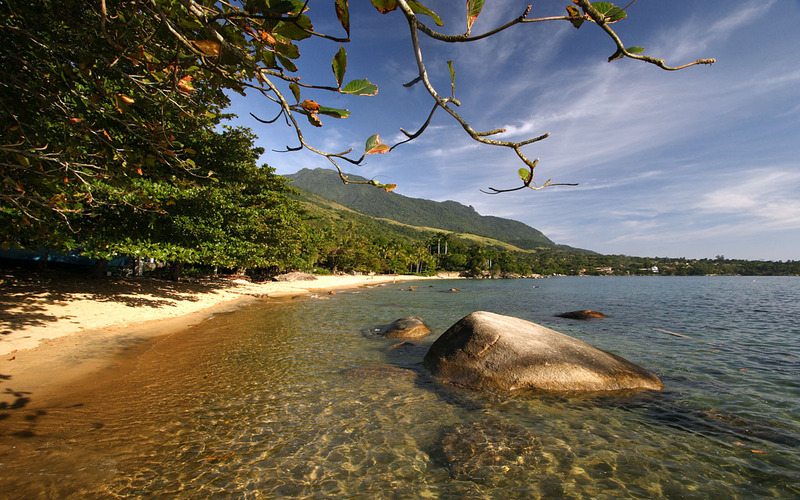 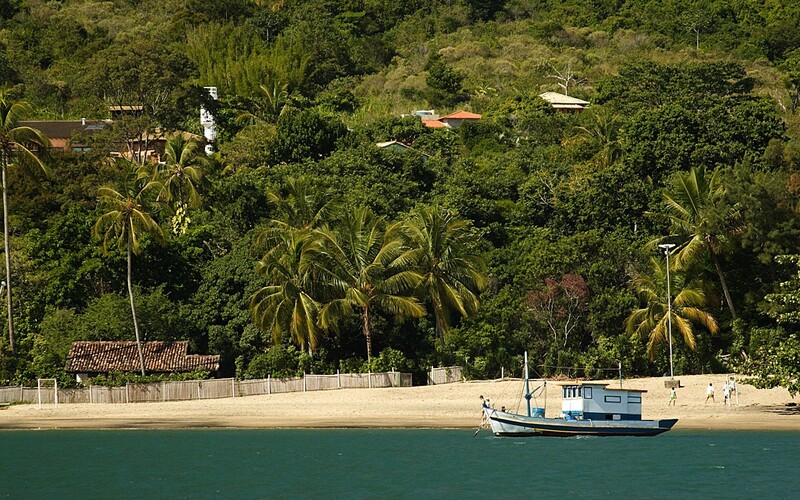 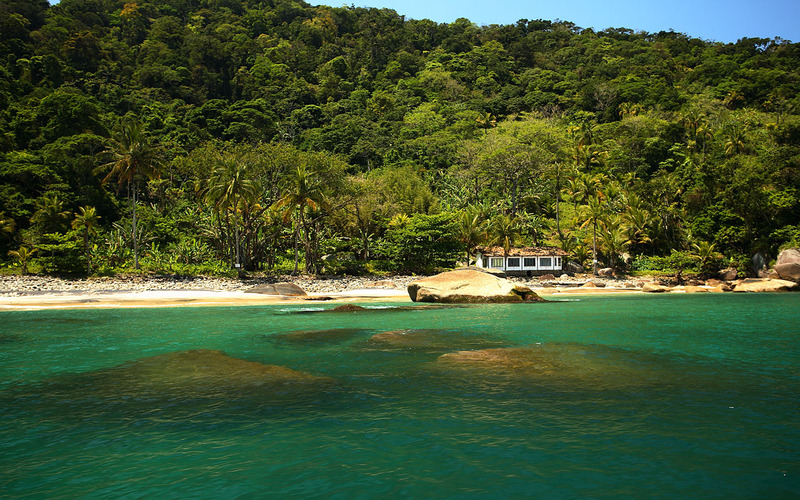 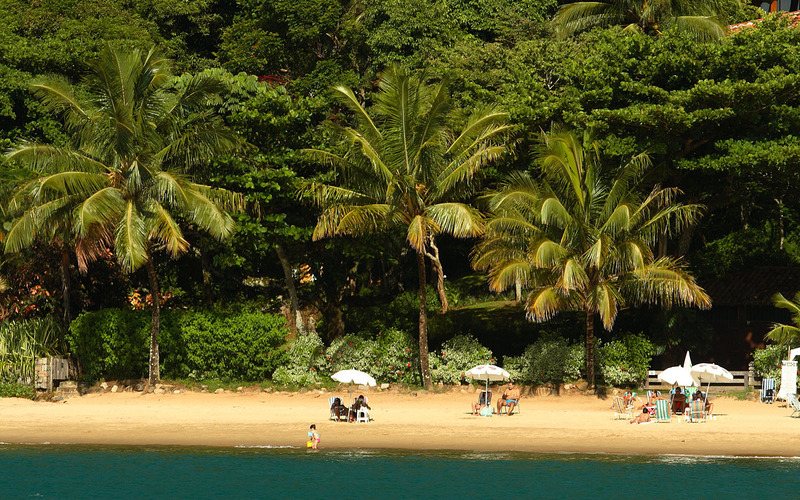 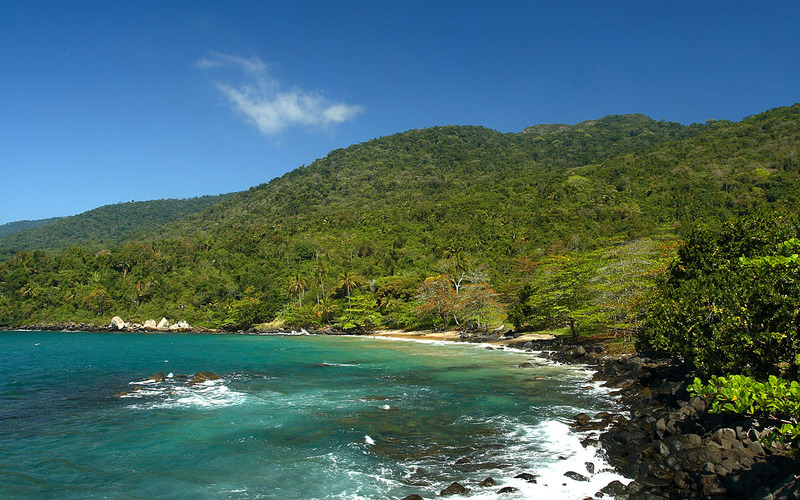 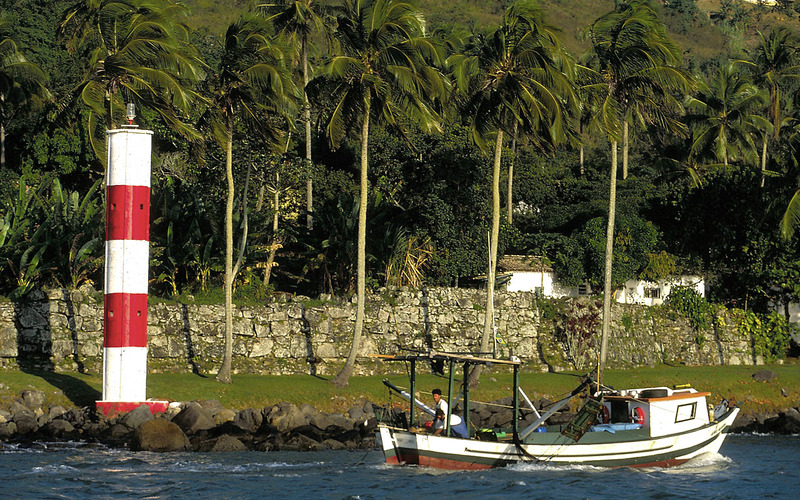 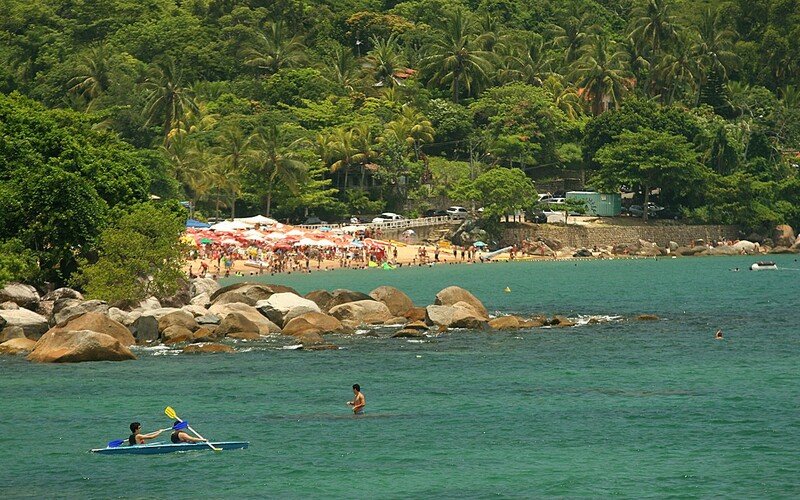 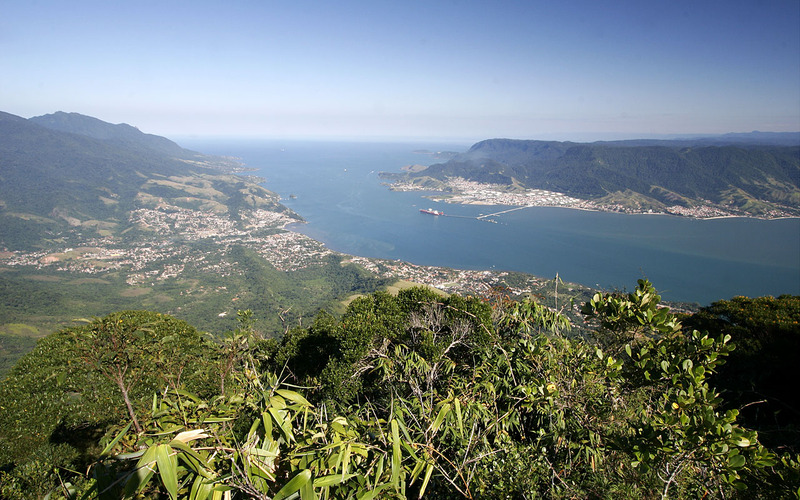 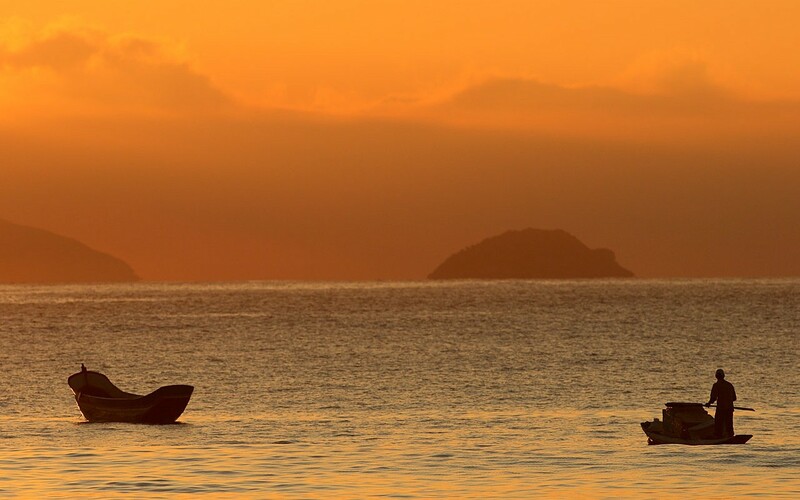 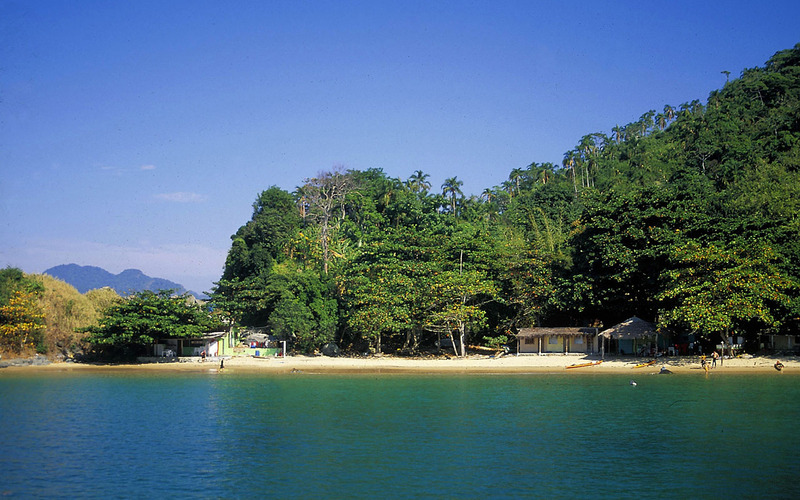 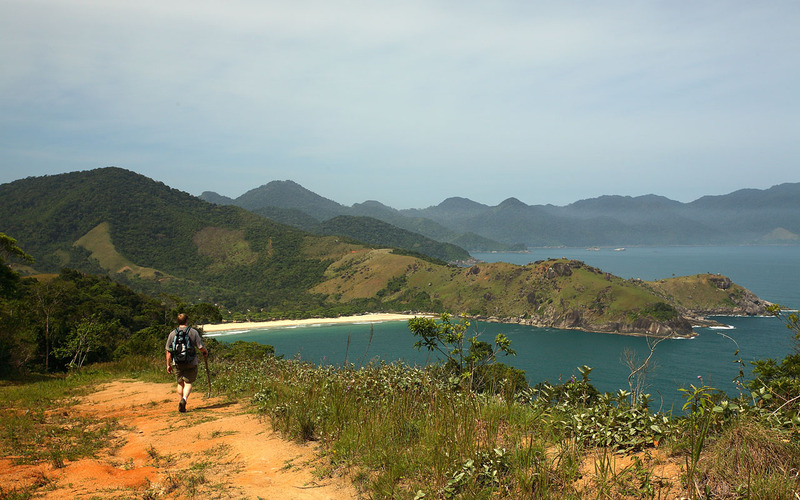 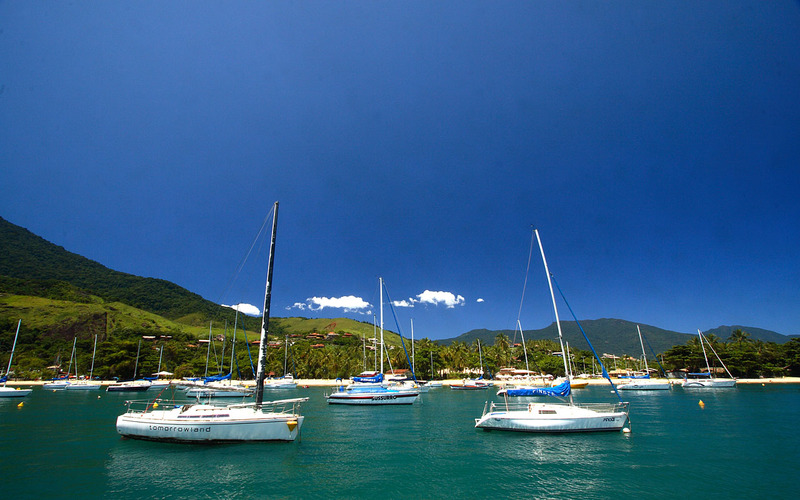 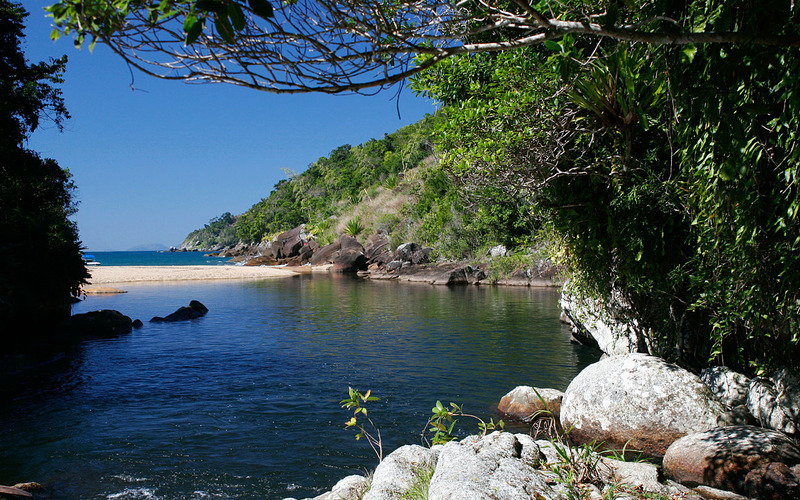 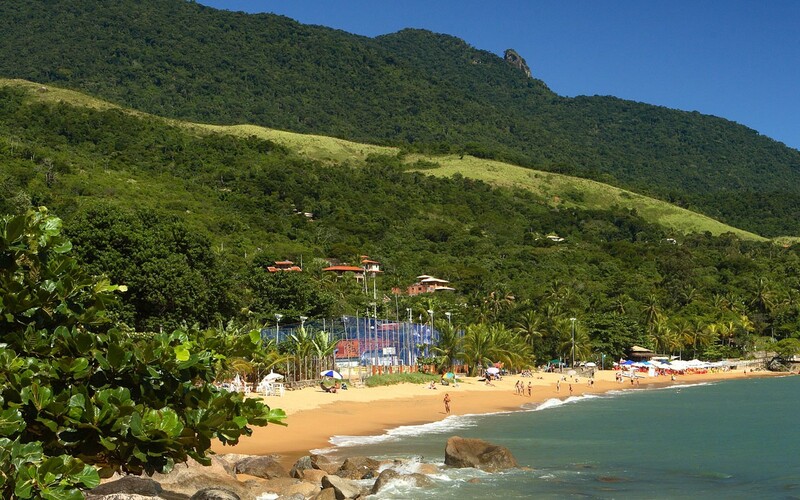 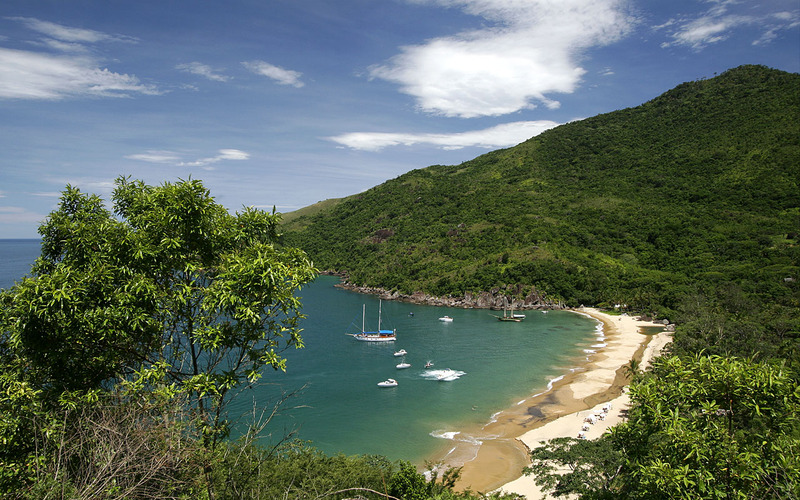 If there is one word that can define Ilhabela, this word is Nature. 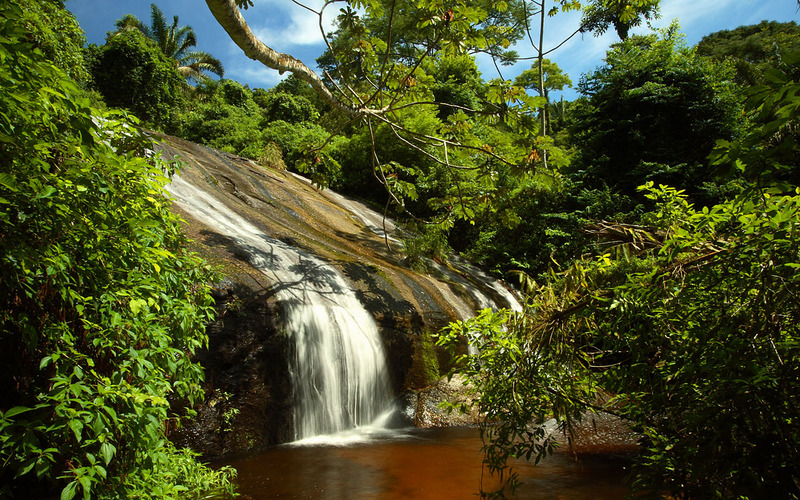 Near the Hotel you will find the beaches Witch, Julian, and Great and the Waterfall of the three falls. 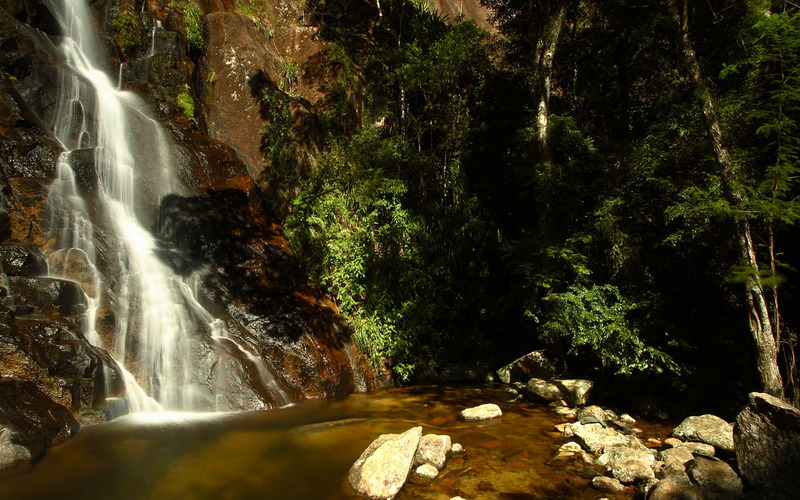 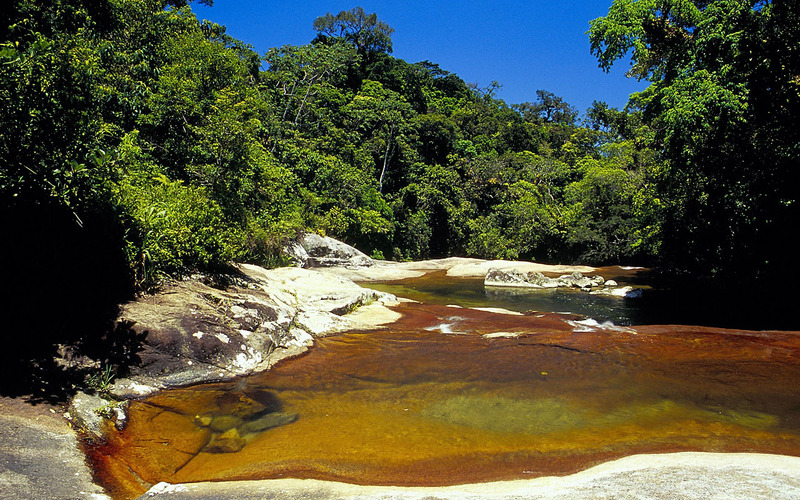 The hotel is also surrounded by dense native Atlantic Forest, with great diversity of fauna and flora. 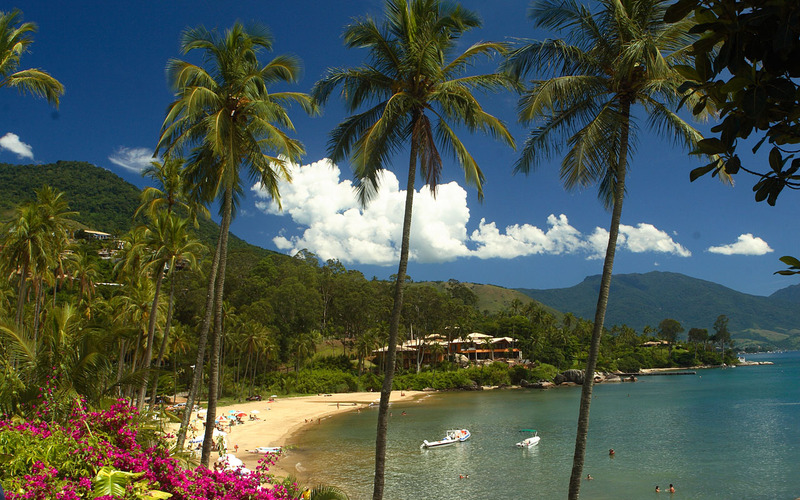 The sundeck of the swinging pool overlooks a dense mountain range with various shades of green. 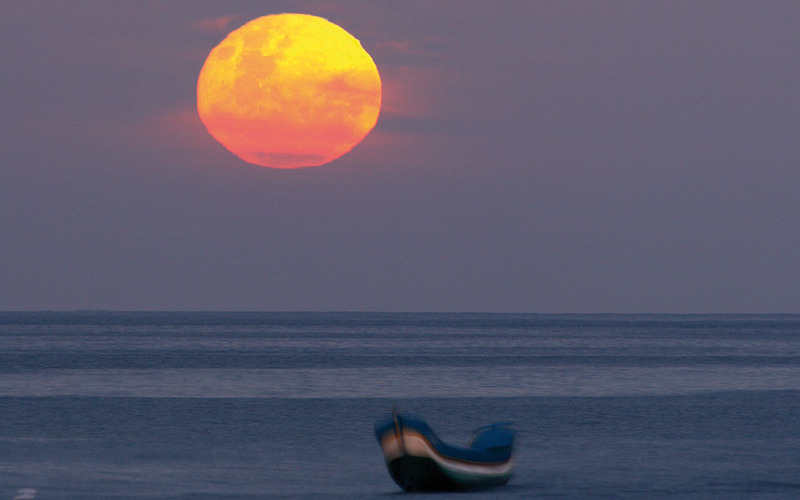 The full moon nights provide an atmosphere of simple beauty in all areas of the Hotel..